The Capitol Loft is one of downtown’s only penthouse loft condos available for rent in the heart of the city. 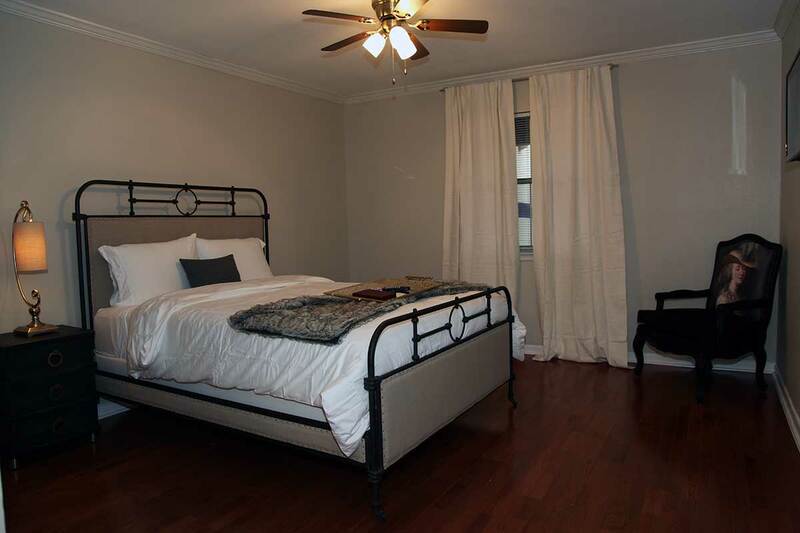 With three queen beds, a balcony with south-facing view, and walkability to the best that Austin has to offer, this is a great place for a small family or group of friends to convene. 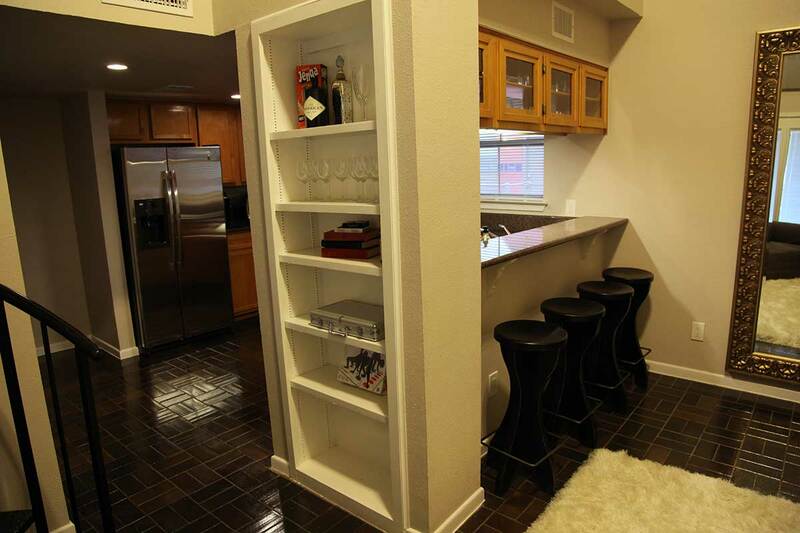 Located next door to the Austin Convention Center, the Capitol Loft is a two-level, two bedroom, one bathroom condo that comes fully furnished with everything you need for an incredible stay in the city. 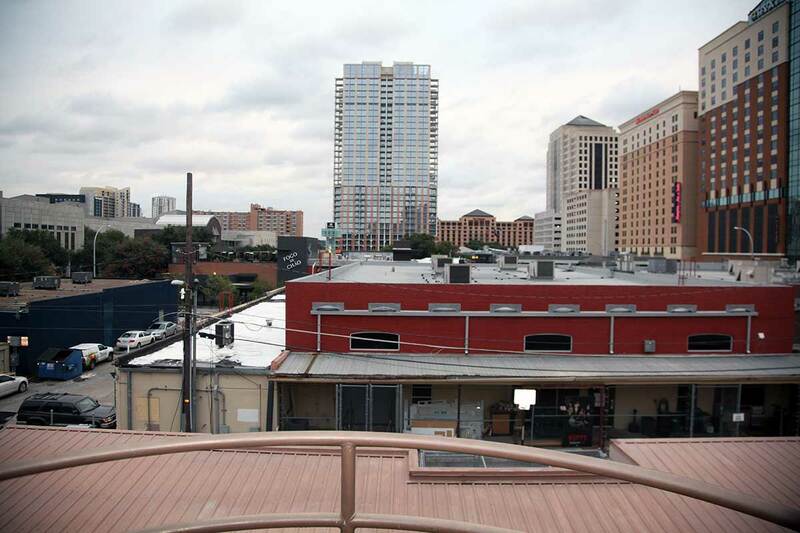 You are two blocks from the world famous 6th Street and the Warehouse District, close to Rainey Street, and a handful of blocks from every other downtown attraction including hundreds of restaurants, movie theaters, bars, nightclubs, lounges, and live music venues, the location cannot be beat. The town lake walking/jogging trail is just a few blocks away, there is a yoga studio called Wanderlust just across the street. If you are a coffee drinker, the closest Starbucks is only two hundred feet from the front door. 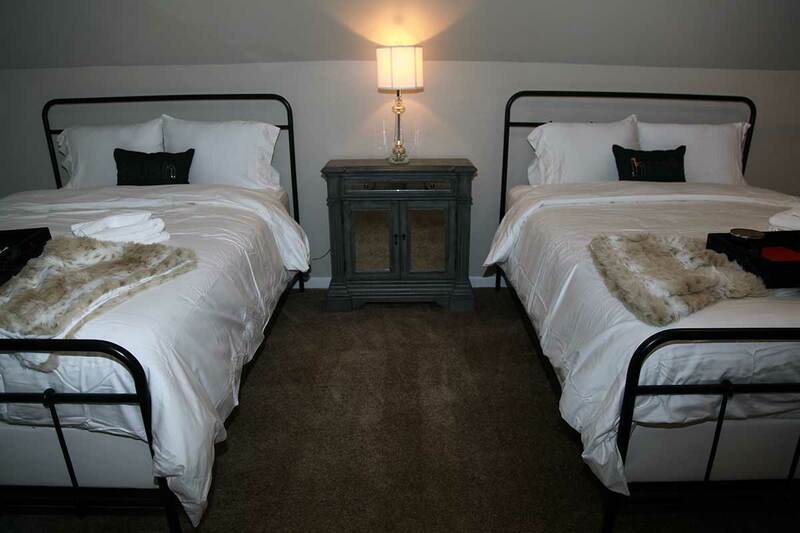 This 800 square foot unit features accommodations for up to six guests, central air conditioning and heat, a full-sized stackable washer and dryer, a small patio, free cable television, free wireless internet access, a wood burning fireplace, and plush furnishings that are worth a mention. With granite counter tops, renovated kitchen and bathrooms, and flat screen televisions mounted on the walls, every detail has been considered to make your stay a pleasant one. A full kitchen with oven, stove, microwave, dishwasher, coffee maker, and all of the tools you need to cook your favorite meals will be included, however there are so many dining options within a few blocks, you may never use it. A few nearby options include: Fleming’s Steakhouse, Fogo de Chao, Piranha Sushi, Vince Young Steakhouse, Backspace, PF Changs, 200 Congress, La Condessa, Lamberts, Swift’s Attic, Champions Sports Bar, Parkside, Eddie V’s, The Onion, Trace, Perry’s, Uncle Julio’s, and many more. This place was great! In the middle of everything downtown. We could walk everywhere, which was great. Be sure to check out Barton springs. We were extremely pleased with our stay at Ryan’s place. It was exactly what we signed up for and made up truly feel like we were in the heart of Austin. Amazing location! Perfect for small groups. 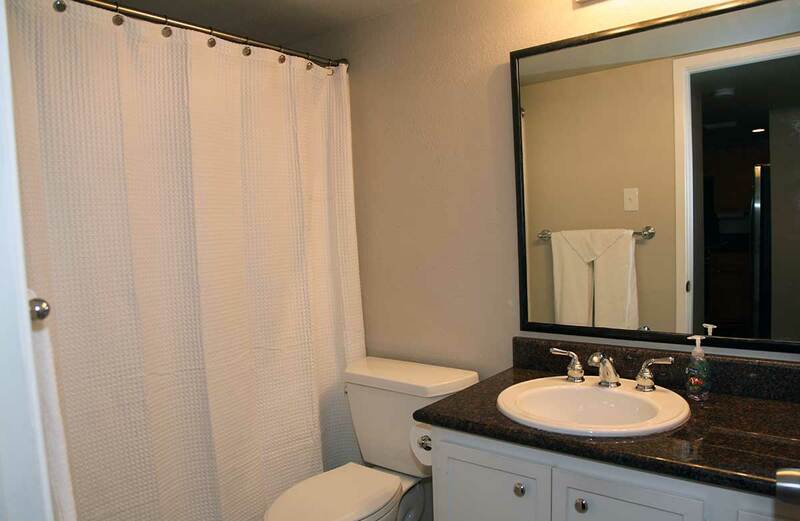 Clean with all the amenities you need. Place was perfect; if you want to be close to downtown + the convention center, you can’t do any better than this. Would definitely stay here again! This place is great! It’s very close the both 6th st and Rainey st and is perfect if going with a group of friends. Ryan was super responsive and also gives you a list of recommendations which was very helpful. I LOVED Austin and this place!! This was a great place to say. Great location in the middle of everything. Easy to access the building and very convenient for my stay. Apartment is very clean and well kept. Good AC is definitely a plus. Ryan’s loft was as advertised very centrally located in downtown Austin, steps from both the Austin Convention Center and 6th Street and only a short walk to many of Austin’s other fun neighborhoods. The unit is within a small gated residential complex that provides a bit of privacy, and quiet that along with three comfortable beds allows a full-nights rest. Ryan and his partner were both very communicative leading up to my stay, and check-in / check-out were both seamless. The location was awesome and Ryan could not have been more accommodating for our stay! Great place for a great time in Austin! Large and spacious. Great, convenient location! No complaints. They were quick to respond when we had questions and offered up loads of advice on where to go! Ryan’s place in Austin is a gem. The loft is unique and beautiful and very relaxing. The place is well maintained and looked-after. 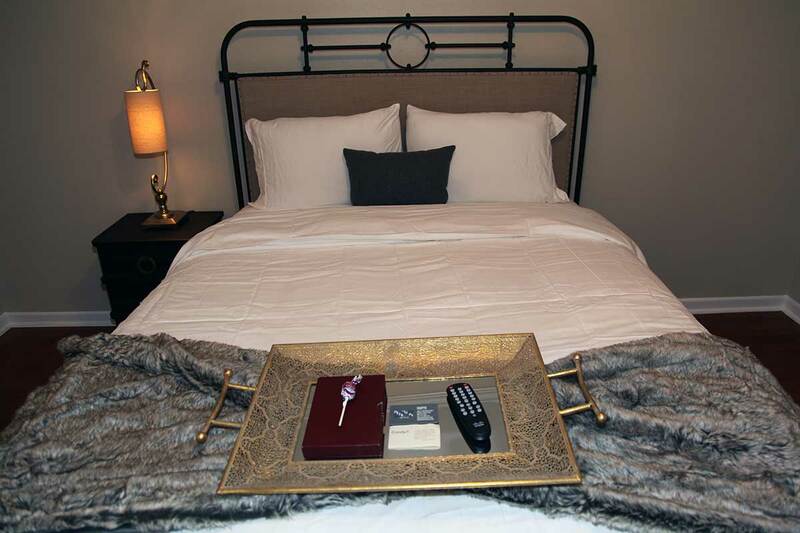 The location has great access to convention centre, downtown and to the 6th street bars and pubs. I would recommend this place to most people visiting Austin. Ryan was a fantastic host and the unit was fantastic! He sent over a long list of suggestions some time before our trip which allowed me to plan and ask questions if necessary. I would highly suggest staying at any of Ryan’s properties. I really appreciate the hospitality and how great he made our first time in Austin! Ryan was able to get us this place in a pinch. 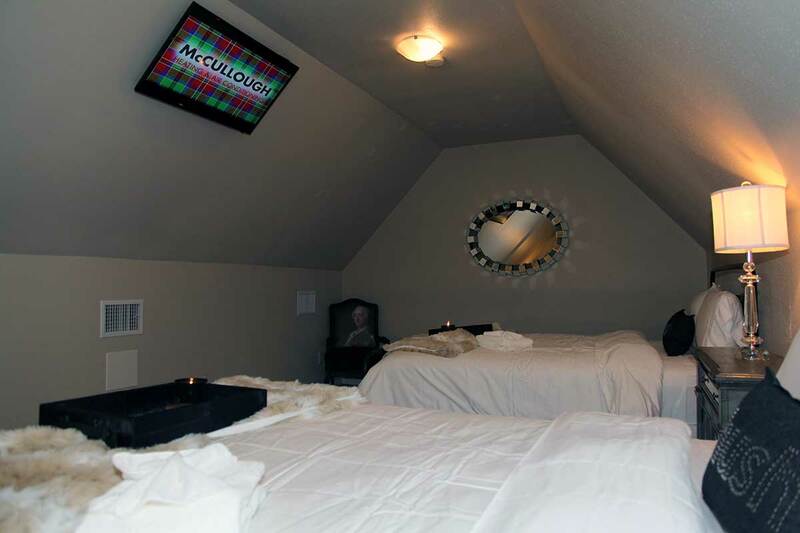 We had a last minute addition of several guests and wanted them to be comfortable and ideally in our same complex. This unit worked out perfectly and was exactly what our friends needed for a 2 night stay! Absolutely a wonderful stay. Host was amicable and responsive. The unit was beautiful. Location was fantastic! Spotless, quirky, and fun. He provided all the comforts of home. I will be back!